HBO has officially aired its first episode of their recap show for Game of Thrones, named After the Throne. It's quite similar to AMC's Talking Dead and Talking Bad. Sound like your thing? Then scroll to the bottom of this post and check out the entire episode. If your still not sold on After the Thrones check out these two clips from the show. 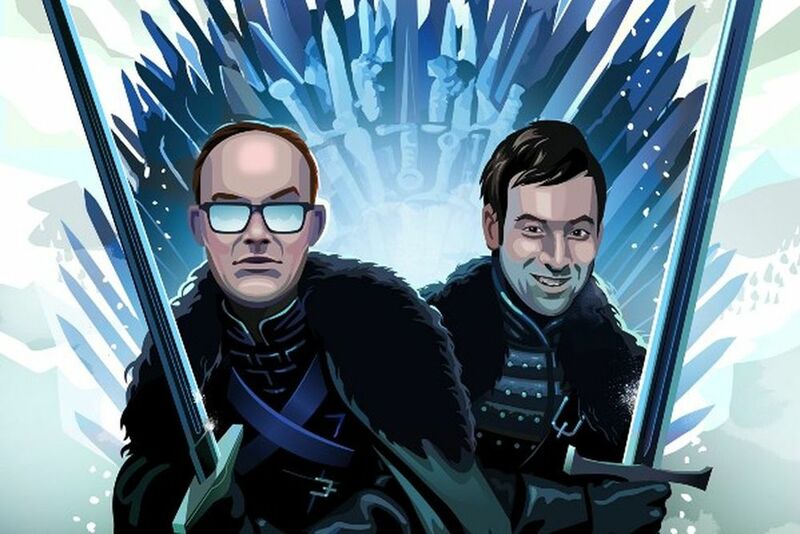 After the Thrones: Who the F!&K Was That?